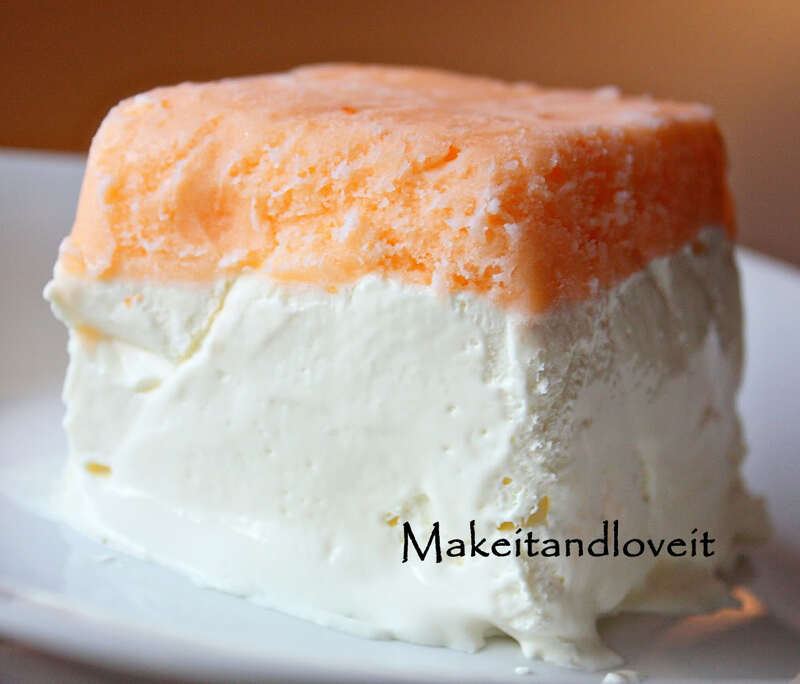 This look like the perfect no bake, summertime dessert. I think I'm headed to the store right now! I think I would be good to try with pineapple sherbet too.